Глория Эванс - Krav Maga. 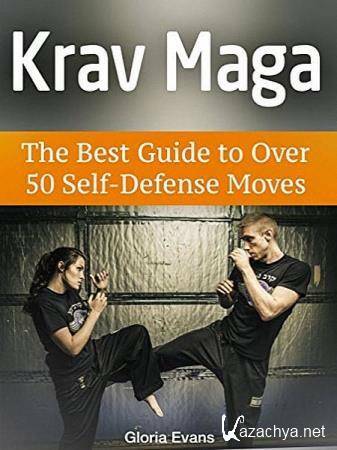 The Best Guide to Over 50 Self-Defense Moves » KaZachya.net: Информационно-развлекательный портал. Krav Maga is a self-defense combat system, known for being the official self-defense system of Israel and used in training Israeli armed forces. It was created by a man named Imi Lichtenfield around 40 years ago. The founding principle of Krav Maga is that it provides a simplistic system for anyone, regardless of physical prowess, age and experience, to use to defend themselves against a wide range of attacks. Owing to its effectiveness and efficiency, Krav Maga has been adopted by a number of military organizations around the world, as well as police forces and security agencies.